The Berkeley Kite Festival. See the website for more details. 11am-8pm it’s the Redwood City Blues and BBQ Festival. It promises activities for kids. See here for details. 11am-noon there’s an insect scavenger hunt for kids at Ardenwood and from 1.30-3pm you can help with the wheat harvest. You can go berry picking at Ardenwood Farm, 10.30-11.30am. The Grand Opening of the new Palo Alto Baylands Nature Preserve EcoCenter. This is a free event, 1-4pm. See here for more details. Target Family Days in Redwood City is sponsoring a Wildlife extravaganza, 11am-3pm. More information here. There’s another Bluebird Discovery Day at Edgewood Park, 10am-2pm. From 1.30-3pm you can watch the wheat harvest at Ardenwood Historic Farm. 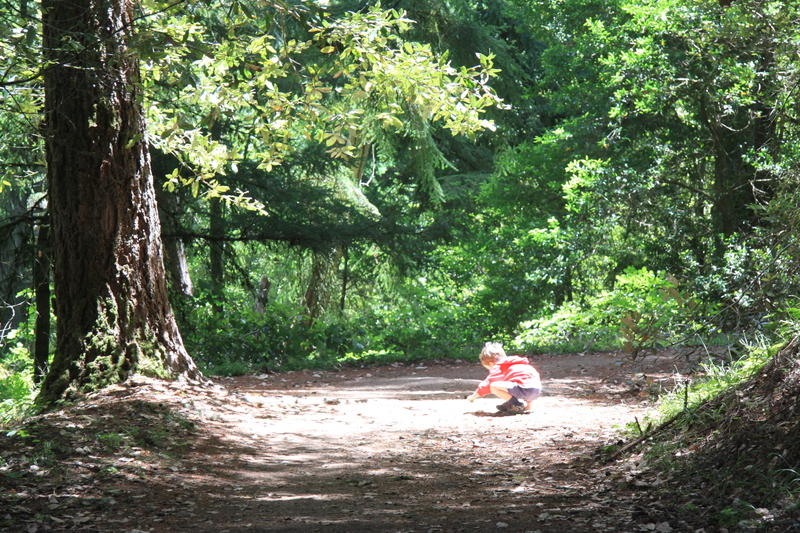 The Midpeninsula Open Space Preserve is offering a 2 mile, docent-led, kids hike aimed at 6-10 year olds on August 4th. You do need to make reservations for this, and reservations open 19th July. These hikes always fill up quickly. See here for details if you’re interested. The Patagonia 50% off sale starts today. If you’re looking for some technical outdoors gear head over there quickly while the full range of sizes is available. This stuff is cute and just lasts and lasts and lasts. 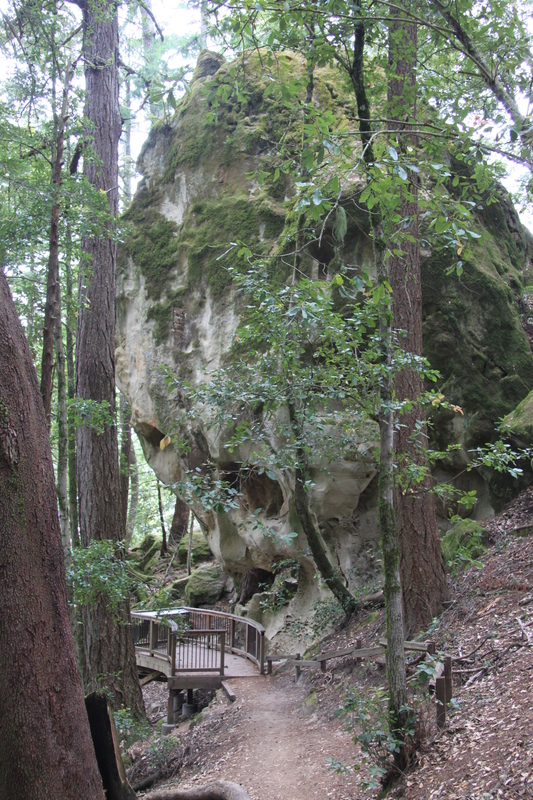 and last week we found a gem when we walked out to the tafoni sandstone formations in El Corte de Madera Creek Open Space Preserve. 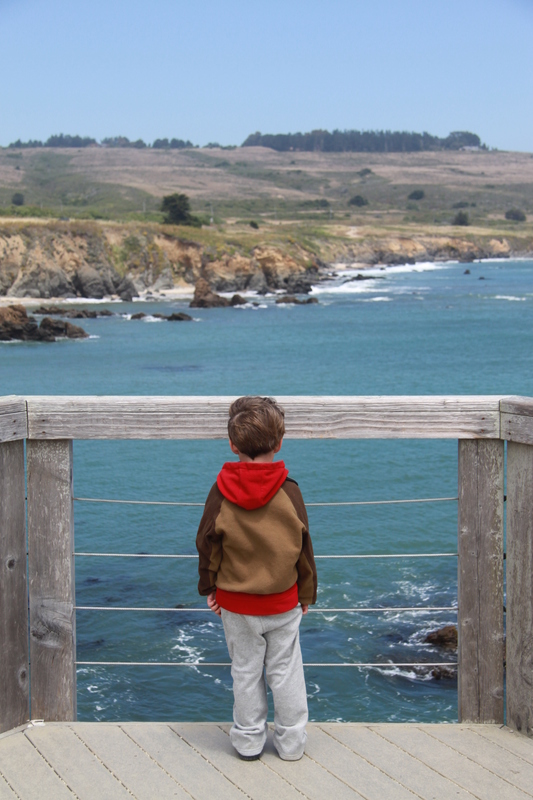 The trails here are wide and secluded–perfect for toddlers–and this one ended in a spectacular destination that was interesting for the whole family. I learnt all about local geology and ‘tafoni’ (the little crevices and pocks in the sandstone) while the boys had fun wild-life spotting and running along the windy path. It’s a bit of a trek at 2.2 miles, but highly recommended for the keen preschool hiker. There’s lots going on at local zoos this weekend. For older kids (4+) it’s camp out night at Oakland Zoo: $75 per person for members and $85 for non members. You do need to register for this event. Find the website here. At San Francisco Zoo, it’s the Teddy Bear Festival. See here for more information. There’s a bluebird celebration at Edgewood Park (Redwood City) for kids aged 3-7 (plus caregivers) from 10am-noon. This free educational program sounds like lots of fun and includes a guided walk, a talk and an art project. Find the details here. Ardenwood Historic Farm has a full July program. On Saturday there’s a Barnyard Buddies Event from 11am-noon. And on Sunday at Ardenwood there’s the Great Sunflower Project Bee Count from 11am-noon where kids can learn about bees and their work and in the afternoon (1.30-3pm) it’s the wheat harvest where you can marvel at the farm’s antique thresher (something my toddler boys really like to do!). 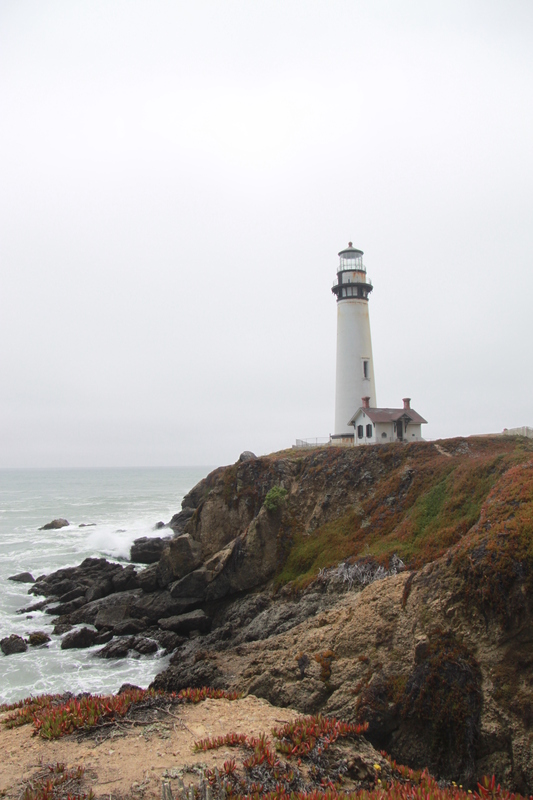 Enjoy Family Gold Rush Adventure Day in San Jose. See here for event details.